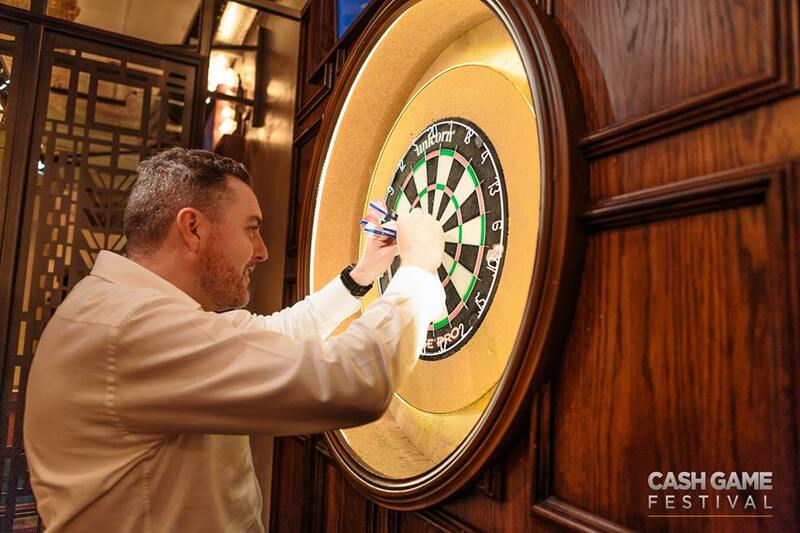 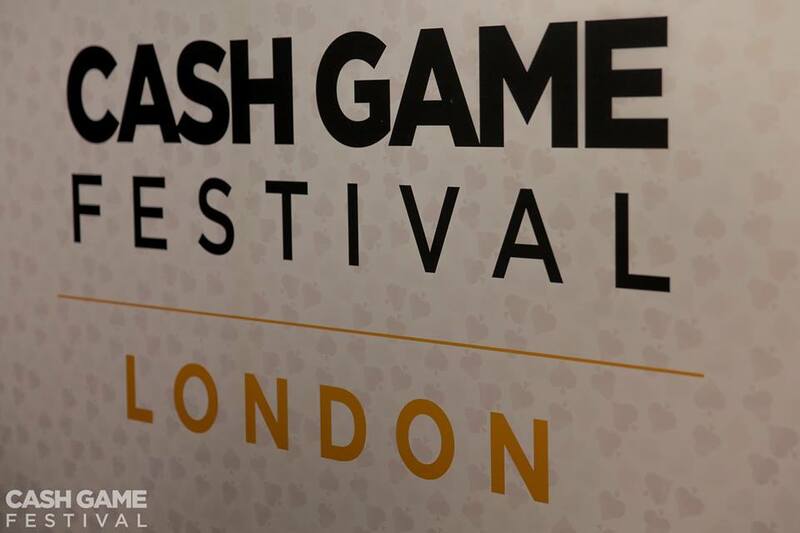 Finally – it’s action time in London! 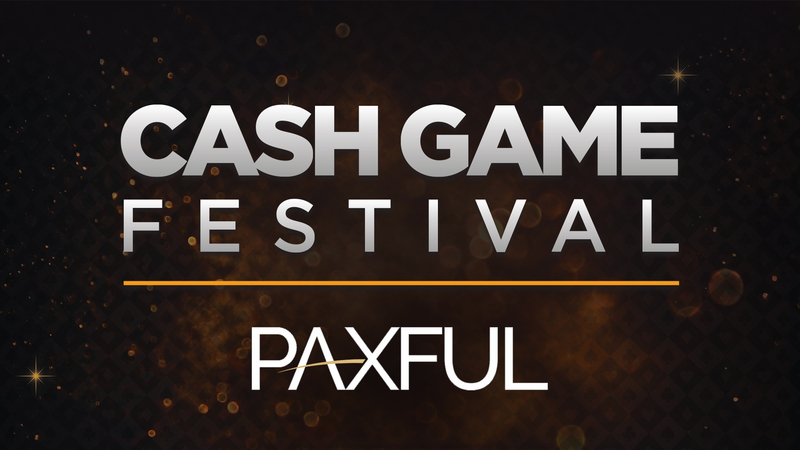 Say hello to our new partner Paxful! 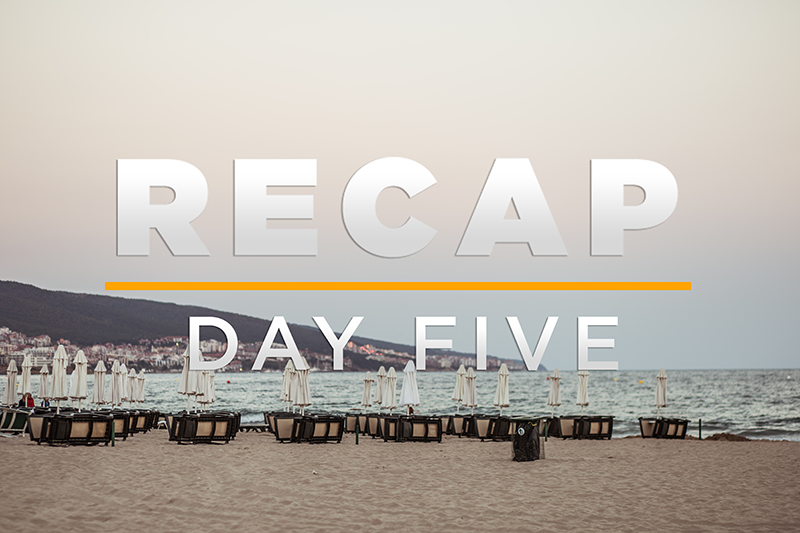 Recap’ du Jour 5 – Le grand final ! 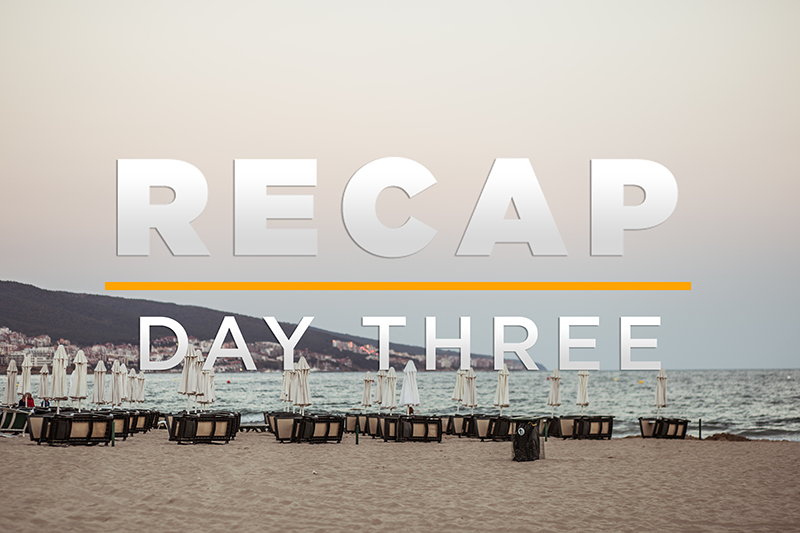 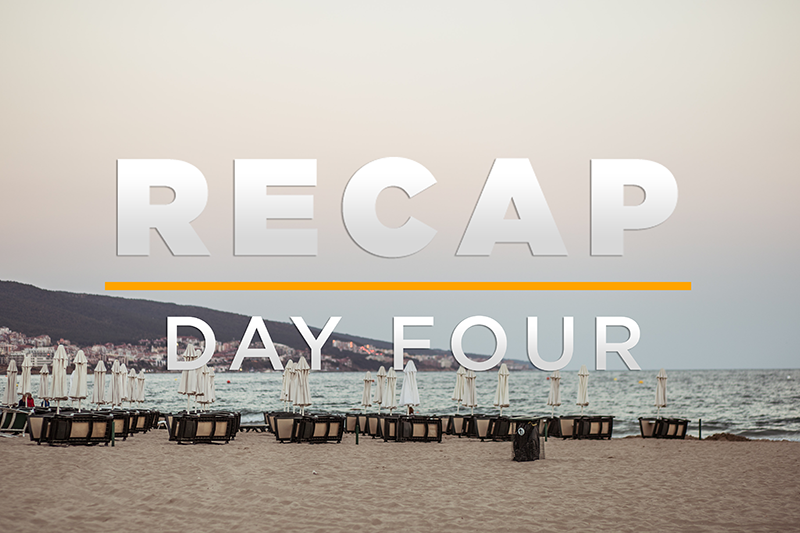 Recap Bulgaria – Day 5 – Le grande finale! 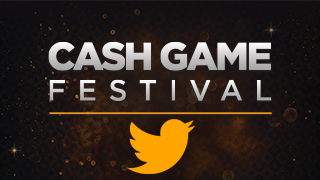 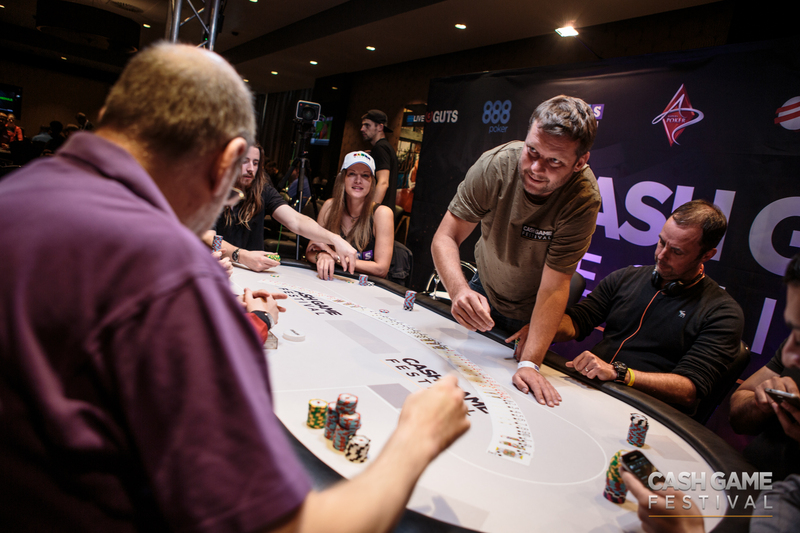 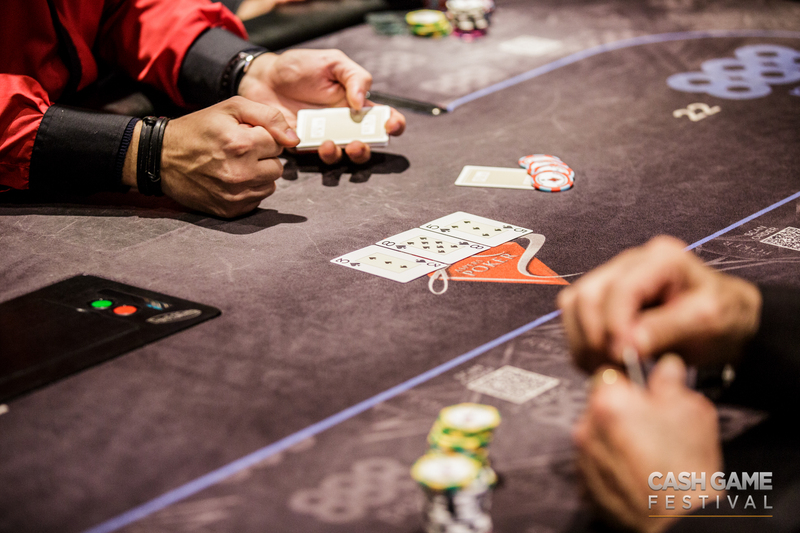 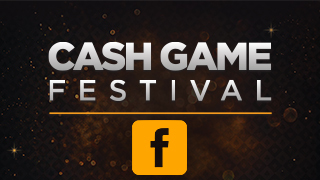 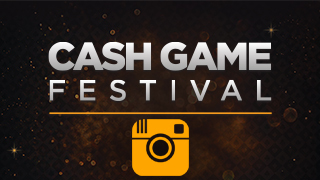 Summary: High hand jackpot, the biggest bet ever made, crazy guided your and highlights throughout the hole grand finale of Cash Game Festival Bulgaria. 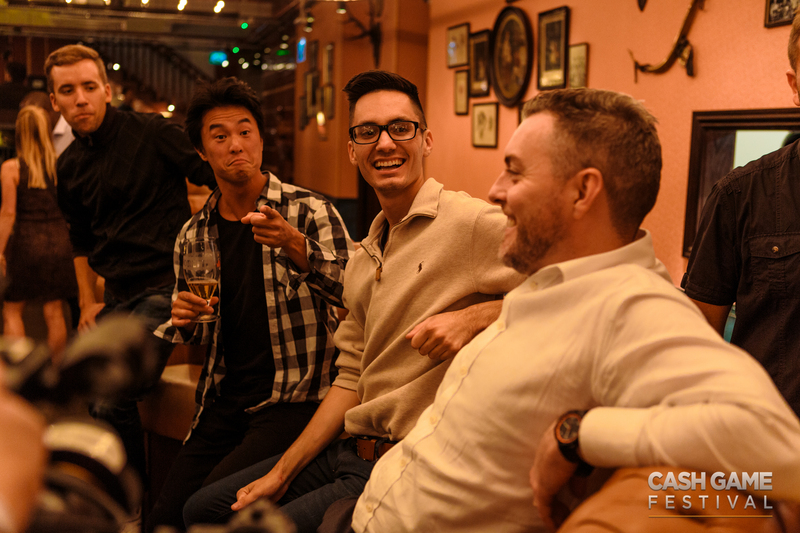 First thing on the schedule on Sunday was another epic guided tour, hosted of course by co-founder “Franke”.